Own a piece of Colorado! 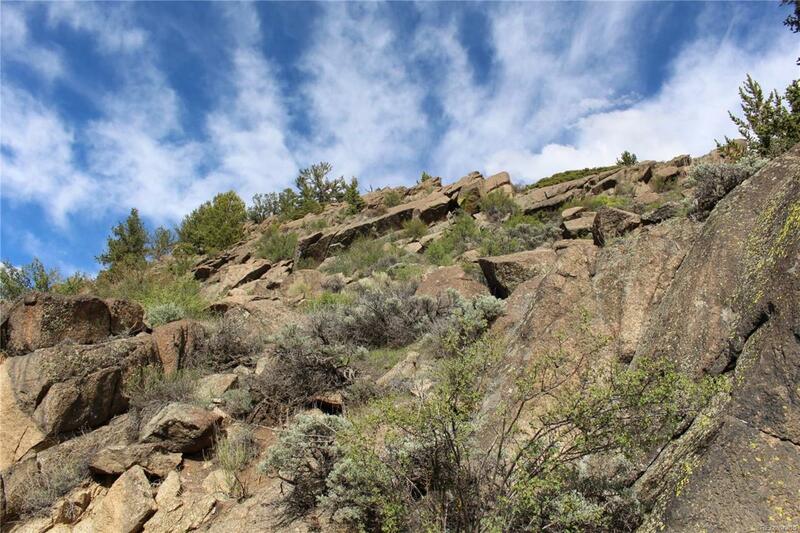 This mining claim is steps away from the Arkansas river off of the Old Stage Coach Road. It is surrounded by public land...you're ready to go off and explore. Located South of Leadville near the town of Granite.